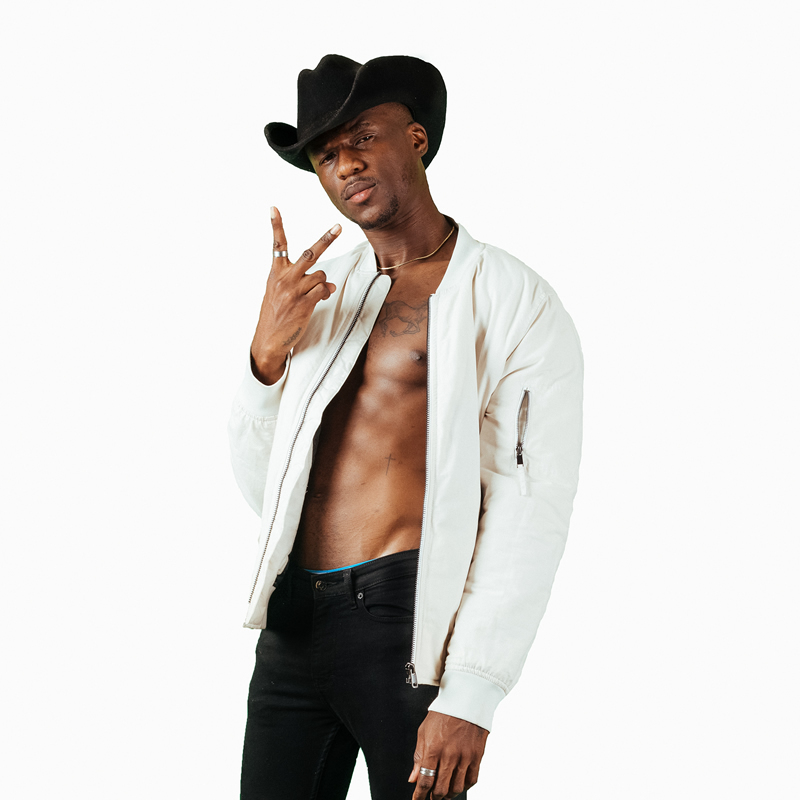 On his career path, Joey B has collaborated with artistes such as Sarkodie, EL, Fuse ODG, Edem and many others. The rapper’s music has been influenced by several artistes such as Kanye West and Kid Cudi. In September 2015, Roc Nation‘s rapper, Vic Mensa who was on a short trip to Ghana for his grandmother’s funeral, disclosed he would love to work with Joey B and Sarkodie. The following year, Vic Mensa again on Beats 1 Radio interview with Ebro Darden, tipped listeners of possible collaborations with Joey B, Sarkodie and M.anifest.